Kokka is known for their beautiful fabrics and this one is no exception. 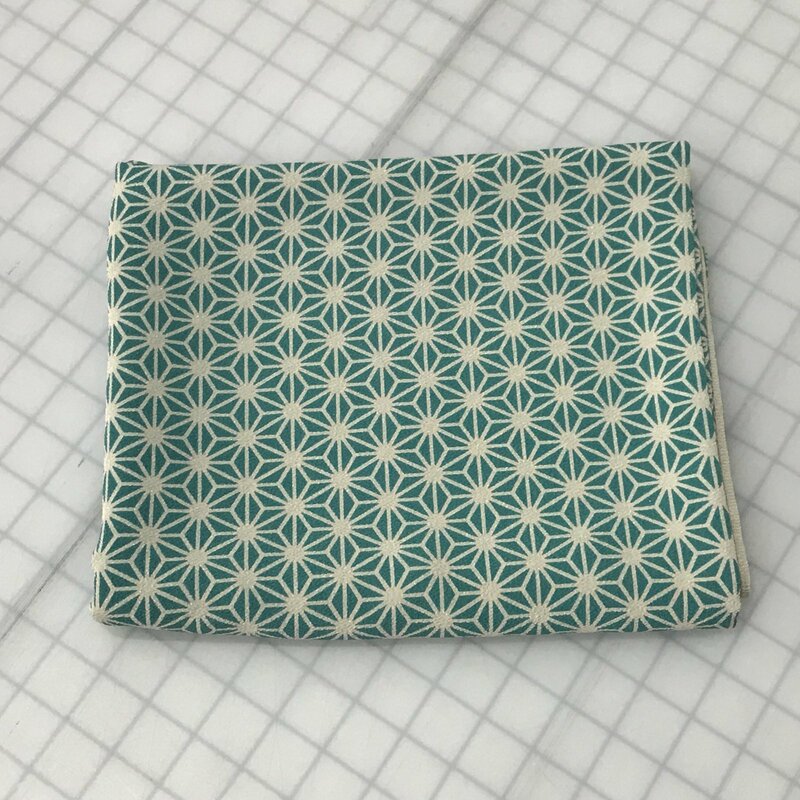 The Poly Crepe de Chine is a fun print that will be a joy to sew. We do have other colorways still available if teal is not your favorite.